Where do you need Air Conditioning? 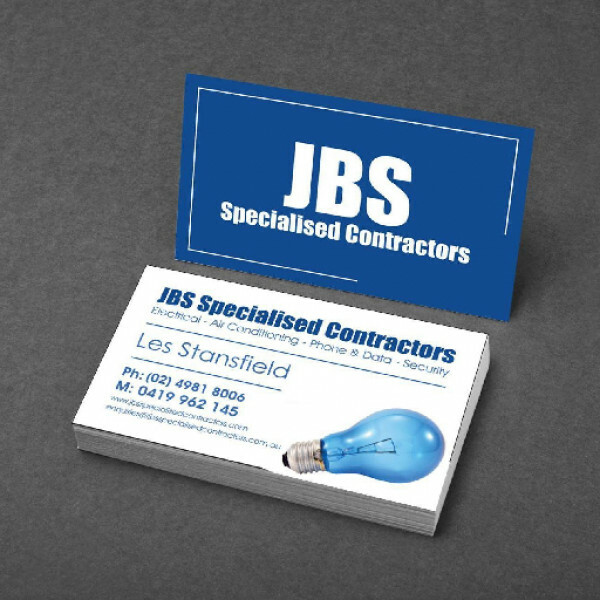 JBS Specialised Contractors is a locally family owned Australian Company, delivering Electrical, Air Conditioning, Security & CCTV cost efficient solutions to customers throughout Newcastle, Port Stephens, Lake Macquarie, Central Coast and the Hunter Valley. We are an Electrical, Air Conditioning and Appliance repair company. We also supply appliance spare parts for all brands. Acquiring an air conditioner for your house is not just a luxury. Instead, it has become a necessity. Numerous Australian homes nowadays are equipped with a climate-control system to guarantee the family’s home comfort is not compromised. An AC solution might just be one of the most expensive appliances you can purchase for your dwelling. That is why it is crucial to choose the finest humidity control equipment that would suit your needs, location, and preferences. There is no ‘one size fits all’ method of choosing the type of AC you should have. Various factors need to be considered – the size of your residence, the number of rooms, doors, windows and storeys, the location where you are, and more. From there, you will have to figure out whether you should opt for an A/C with an evaporative operation or a reverse cycle mechanism. You have to pick from a split system, a ducted one, and more. Additionally, there are various brands to select from with diverse features such as its energy efficiency and noise level, value for money, ease of use, and durability. 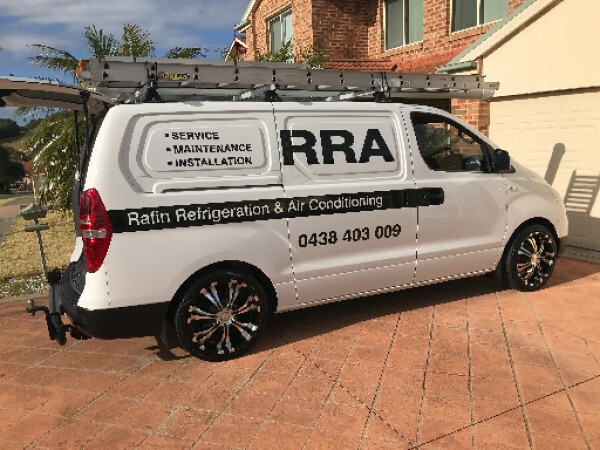 Therefore, it is best to engage professional air conditioning unit services in Killingworth, NSW with experience when it comes to the air conditioner components. Experts have licence and certification to make sure your investment will get the premium operation it deserves. Professionals can help in setting the minimum requirements for energy transfer efficiency and power consumption. There will always be guidance regarding environmental impacts.